Find agents experienced in selling deceased estate properties. Compare selling costs, average agent fees and advertising costs in your area. When a loved one passes away, family and friends begin an emotional journey that is often made harder by the long list of things that need to be done. It’s a time when many important decisions need to be made – often together with other family members and friends. One of the most challenging tasks can be administering a loved one’s will and managing their estate. It is not unusual for family to disagree over what should be done or to contest the will. It can be even more difficult when there is no will to communicate a loved one’s wishes. Many times, families decide to sell the estate to avoid complications and stress, especially during an already emotional time. 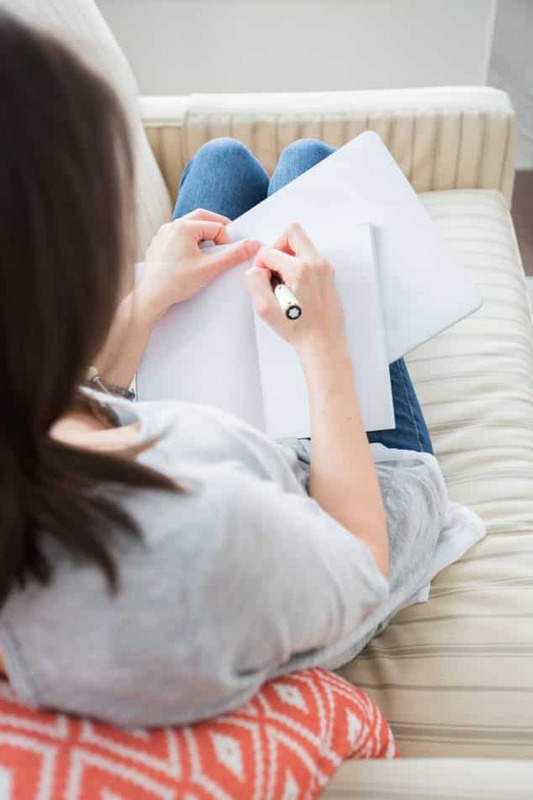 We have gathered some essential information about selling a deceased estate in this guide to help guide you through the selling process and make the process as stress-free as possible. A good real estate agent will be one of the key people helping keep the process as easy as possible. If you would like assistance in finding a suitable agent, you can use our comparison service. What Is an Executor and How Do You Appoint One? How Are Deceased Estates Taxed? What Is the Three-Year Rule? Is There Inheritance Tax in Australia? What is the Process of Selling a Deceased Estate? Looking To Sell? Need More Advice On Deceased Estates? A deceased estate refers to the estate of a person who has passed away. Before an estate’s assets can be distributed or sold, all liabilities must be taken care of by the person responsible for administering the will. Paul Simmons, Managing Director of Barry Plant Bayswater, gives some great reasons why careful selection of a real estate agent before sale of a deceased estate property is paramount. An executor is the person who administers a will after someone passes away. You normally choose an executor at the time you create your will and many people opt for a major beneficiary. However, you can choose anyone you feel will manage the task well. When no will exists, family and friends must decide on the executor themselves. That person (often a spouse or child to the deceased) then applies for a grant of letters of administration, which replaces the need for a grant of probate. This allows the court to appoint that person as the legal personal representative of the estate, giving them the right to administer the will. The executor and personal representative roles carry a lot of responsibility and can be very stressful. Not only do they need to manage the demands of family and friends, they also need to ensure assets are well cared for. Problems can arise when an executor or personal representative makes a mistake. For example, if they fail to insure a house and it burns down before being passed on to beneficiaries, an executor is usually liable to compensate all beneficiaries. When choosing an executor, it is important to choose someone who is capable of handling the responsibilities and often complex tasks of the executor role. If there is concern that a family member or friend will be too distraught or unavailable to fulfil the role of executor, you can choose to appoint an independent executor, such as a public trustee. A grant of probate is a legal document issued by the supreme court. Its purpose is to confirm that the will is valid and to authorise an executor to carry out the necessary tasks to distribute the estate in accordance with the will. A will cannot be administered until a grant of probate has been issued. Therefore, it is advisable that an executor applies for it as soon as possible, as it can take 4 weeks or more for the document to be issued. The grant of letters of administration grants a person the formal right to administer an estate. This is a necessary step when there is no will. As there is no appointed executor, someone must volunteer to administer the will by applying for a grant of letters of administration. In this case, a grant of probate is not required. Applications for a grant of letters of administration are often more complicated than applications for a grant of probate and can, therefore, take longer. Disputes about who should be legally appointed can often arise and cause even further delays. It is advisable to apply for a grant of letters of administration as early as possible, as the wait can sometimes be up to four months. If there is no immediate beneficiary, a deceased estate is treated as a trust and the executor as the trustee. The estate is taxed at individual income tax rates for the first three years following a person’s death. The full tax-free threshold applies throughout these three years; however, tax offsets do not. The medicare levy is also not payable. After the first three years, specific tax rates apply, and these can be found on the ATO website. If estate assets are distributed to beneficiaries, an executor does not need to complete a trust tax return. The beneficiaries are liable for tax and must complete the relevant sections in their individual tax returns. This means that any income earned from the estate is taxed at individual tax rates. Rules vary depending on whether the beneficiary is under a legal disability or is a non-resident. Therefore, it is essential to check with the ATO to determine which tax rules apply to your situation. An executor is required to complete a trust tax return for the deceased estate when there are no immediate beneficiaries, as the estate is liable for tax. Assets from an estate can pass directly to a beneficiary or directly to an executor who will then dispose of the asset or pass it on to the beneficiary. Capital gains tax is usually paid when the estate, an executor or a beneficiary disposes of or sells an asset, rather then when the asset is received. Any trust tax returns must include capital gains acquired when an executor disposes of an asset. Capital gains tax can usually be disregarded if you sell within two years of inheriting property from a deceased estate. Different rules apply to assets purchased by the deceased prior to 19 September 1985 and these can be found on the ATO website. Australia does not have any inheritance- or estate-specific taxes. However, there are tax concerns that must be handled. Some of these are detailed above; however, the ATO website provides a comprehensive overview of tax rules in relation to a deceased estate and is the best source of tax-related information. Before selling a deceased estate, you should consider any potential capital gains tax payable, as well as the costs of any necessary repairs to the property. This will help you determine whether it is beneficial to sell the property. The executor applies for a grant of probate or, when no executor has been named, a beneficiary applies for a grant of letters of administration. The executor applies to have the title changed from the name(s) of the deceased to his or her name. The executor obtains multiple quotes for any costs involved in selling the property. This can include agents, as well as contractors when there are repairs to be done. The executor prepares the house for sale and works with the agent to list the property for sale. The executor maintains transparency throughout the process, ensuring to keep all beneficiaries informed. Sale by auction lends itself well to this, as the process is naturally transparent. Once the property is sold, the executor distributes the funds to beneficiaries, in accordance with what is stipulated in the will. Various rules exist in regards to selling deceased estates. We have outlined some important information below; however, it is essential that you check with your local state or territory authority to ensure you perform all the necessary steps. In Australia, a grant of probate or grant of letters of administration is required before a house can be sold, except when property is held as joint tenants (as in the case of a couple with assets in both names). When a grant of probate is required, property cannot be transferred to another person until the document is issued. An executor may still enter into a sale contract before a grant of probate is issued, but settlement cannot occur until after the grant of probate is received. 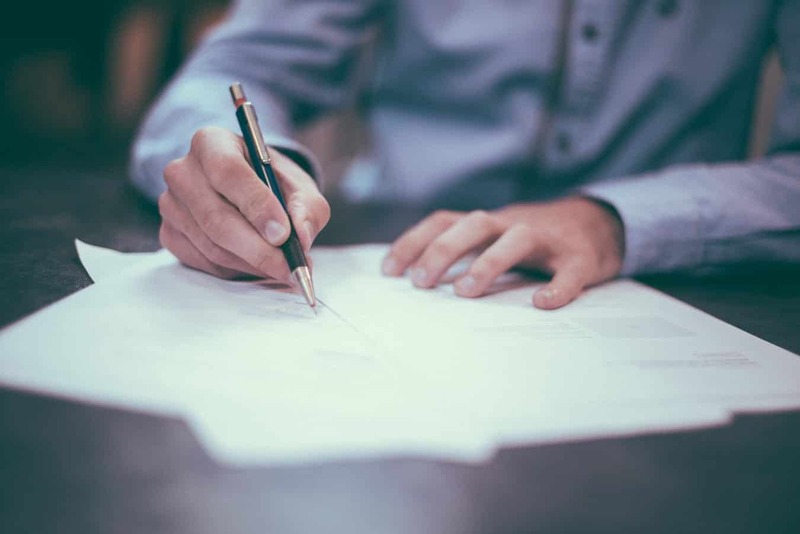 This situation requires a special condition to be included in the sale contract, which states that the sale is conditional on a grant of probate. The benefit of this is that property can be sold quickly once a grant of probate is issued, minimising delays due to grant of probate processing times. An executor must maintain transparency about costs and valuation of the property during the process, as well as obtaining multiple appraisals from agents. When there are multiple beneficiaries, it can often be beneficial to sell property quickly and finalise disbursement of the will. In these cases, sale by auction is often the best choice. A property cannot be sold unless the title has been transferred from the deceased to the joint tenant, executor or personal representative. Once this is done, the property can then be transferred to the purchaser. As mentioned, the process and/or laws for selling an inherited property vary from state to state, so it is vital to check the laws in your own state before attempting to sell. Selling a loved one’s property after they pass away can be a stressful and emotional experience. It can also be time-consuming unless you know the ins and outs of the process, allowing you to streamline where possible. Knowing what to expect and having support where needed will help reduce the burden, speed up the process and give you peace of mind. This guide provides an overview of important considerations during the sales process of a deceased estate, as well as where you can go for more information. However, a local, experienced real estate agent can provide support and further guidance where needed, so you are able to make fast progress with the sale of the property. Our comparison service can help you find a real estate agent that is experienced in selling deceased estates in your local area. They will have an understanding of the process within your state or territory and can assist you in any areas that may be unclear.